SAVEMYDINAR.COM is an online service that is provided through the domain WWW.SAVEMYDINAR.COM. By using our website, you are subject to the compliance with the terms and conditions set forth on the Terms and Conditions section. If you oppose with any part of this disclaimer, we advise you to leave our site immediately. SAVEMYDINAR.COM reserves the right to modify this disclaimer at any time when deemed necessary. Such alterations shall be effective immediately upon posting of the agreement in this site. You must check this section periodically for changes or updates. 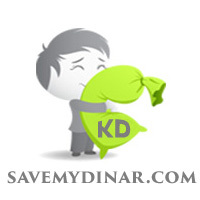 In using the SAVEMYDINAR.COM, you have approved to accept the revisions, whether or not you have reviewed them. 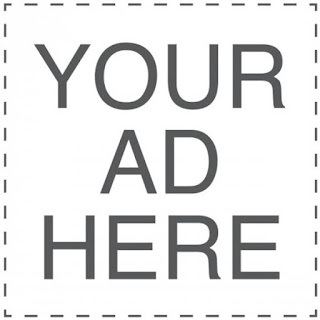 The information enclosed in SAVEMYDINAR.COM is for general information purposes only. We do not represent the accuracy or consistency of any information or advertisements that are contained on, linked, distributed or accessed from any of the services on this website. Though we keep the information fresh, correct and up-to-date, we make no warranties of any kind on the related graphics and reliability as well as the suitability and availability of the products contained on the website for any purpose. Further, through this site, you can find links to third party websites on which we have no direct control. The materials on this site are provided in an as is basis. 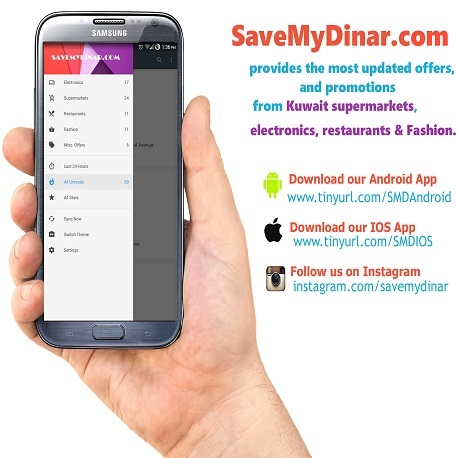 Though SAVEMYDINAR.COM may receive incentive to refer few products or apps, the site does not accept any liability for any content provided; therefore, visitors who use this website and any reliance that are placed on any information on this site is accessed strictly at their own risk.